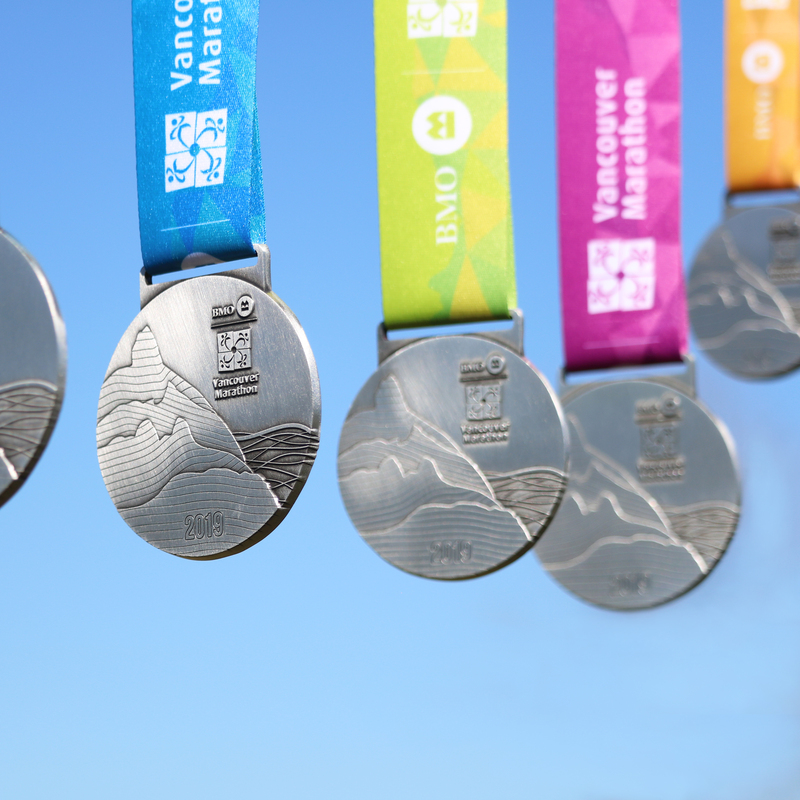 2019 Medals and Merchandise showcase the unique beauty surrounding the BMO Vancouver Marathon. 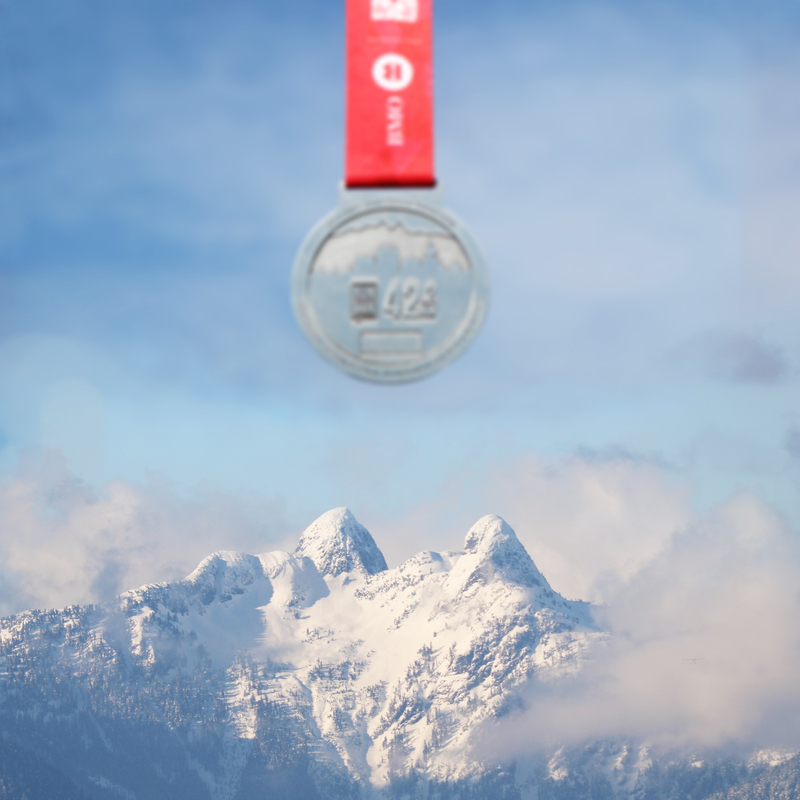 The BMO Vancouver Marathon event logo is prominent. 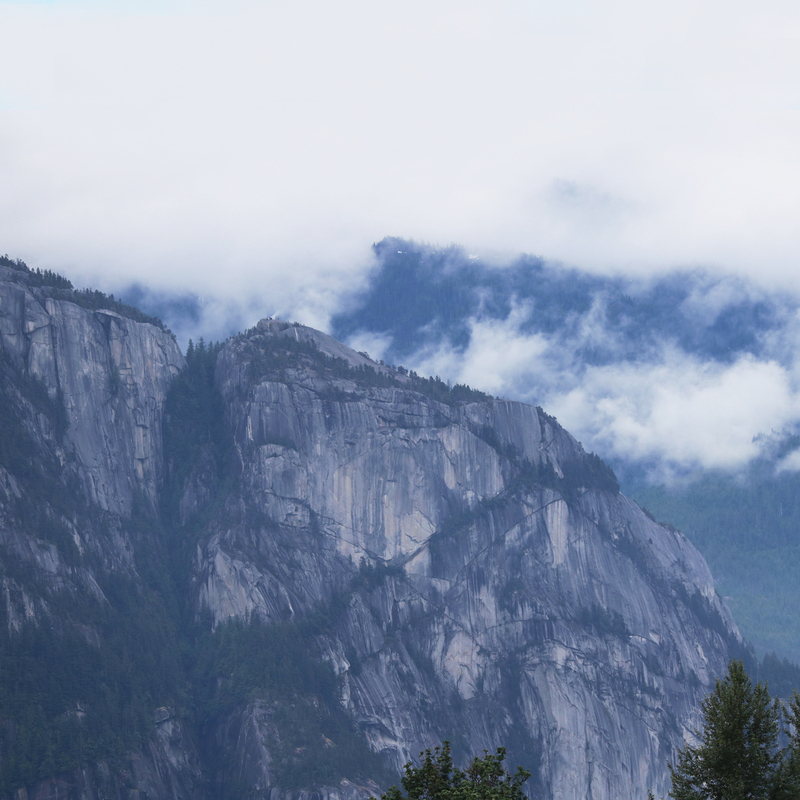 Mountains with creative etching provide connection to nature. Ocean lines balance the clean yet detailed design. 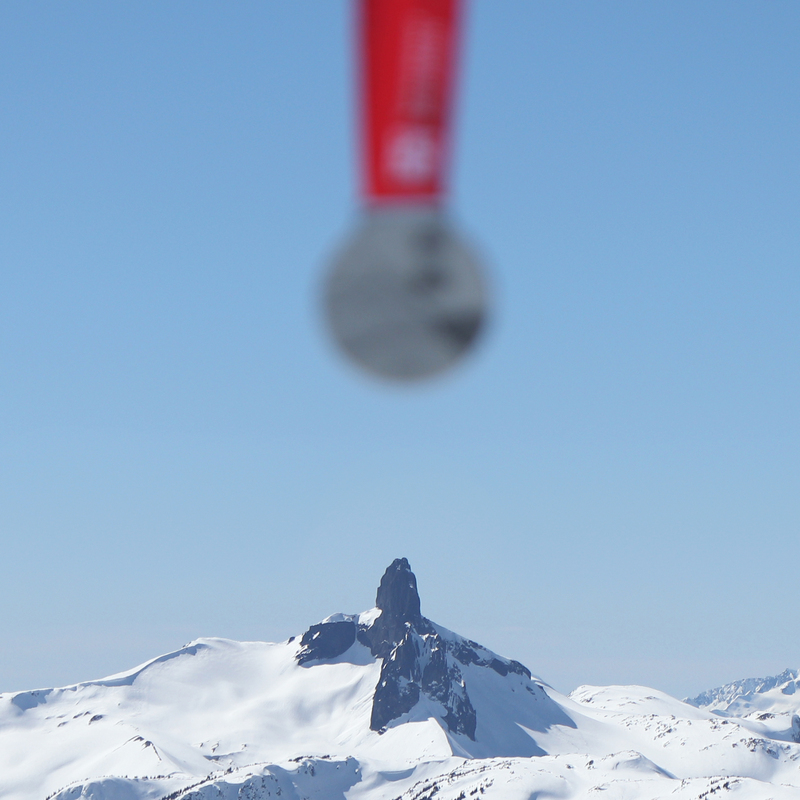 Seven layers provide strong depth on the medal front. 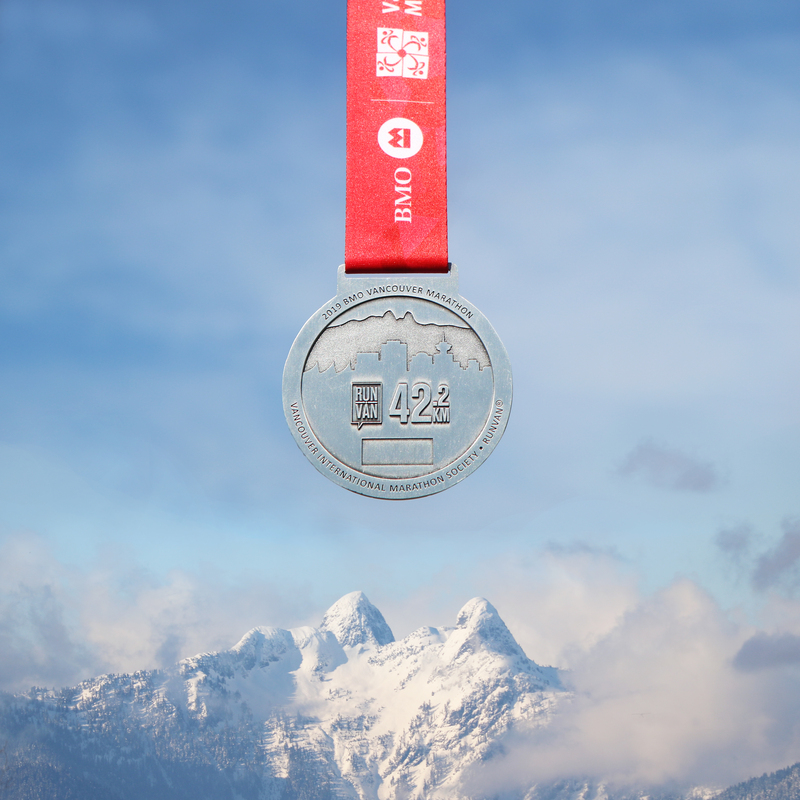 The medal back includes the City skyline and event distance. 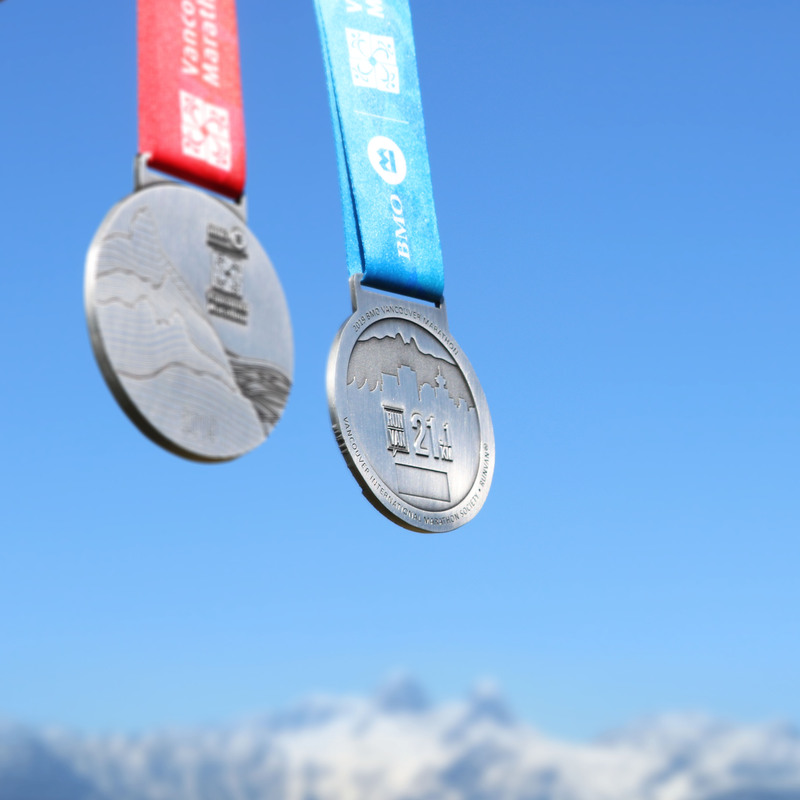 Medals increase in size by race distance, with the Marathon medal the largest. 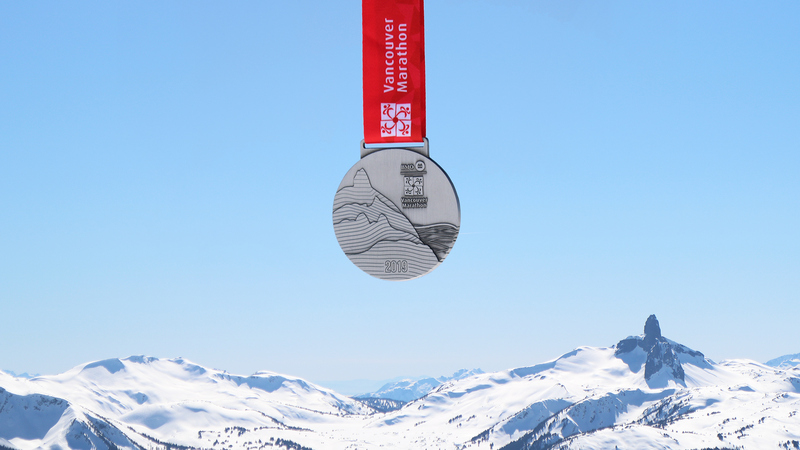 Event distances are seen on both the medal back and ribbons. Kids also receive a medal. Marathon is associated with the colour red, Half blue, 8KM green, Relay purple, Kids yellow. 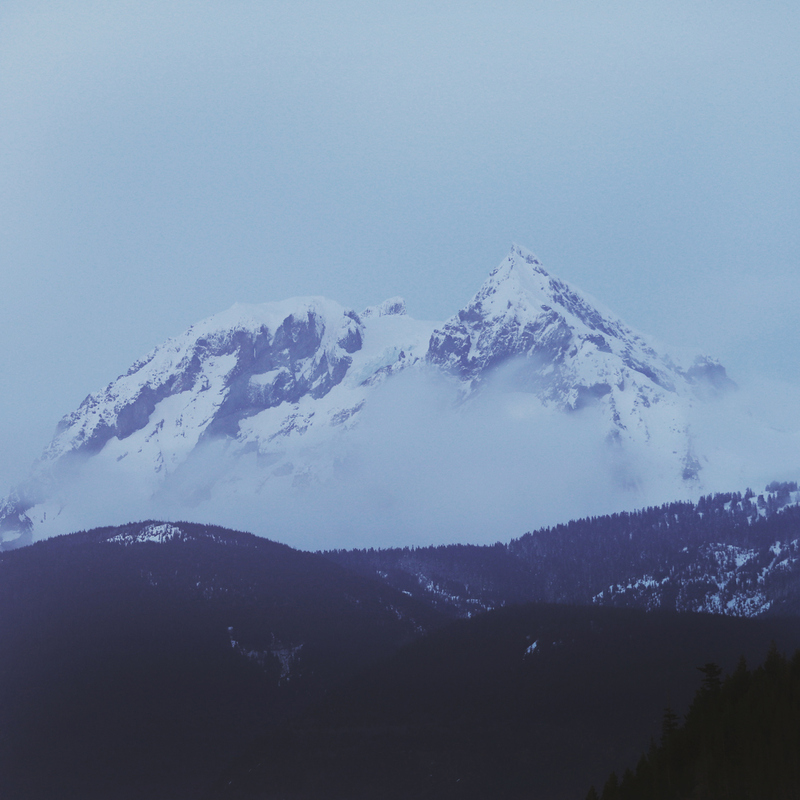 This look is entirely new yet carries over design elements consistent with the overall brand. 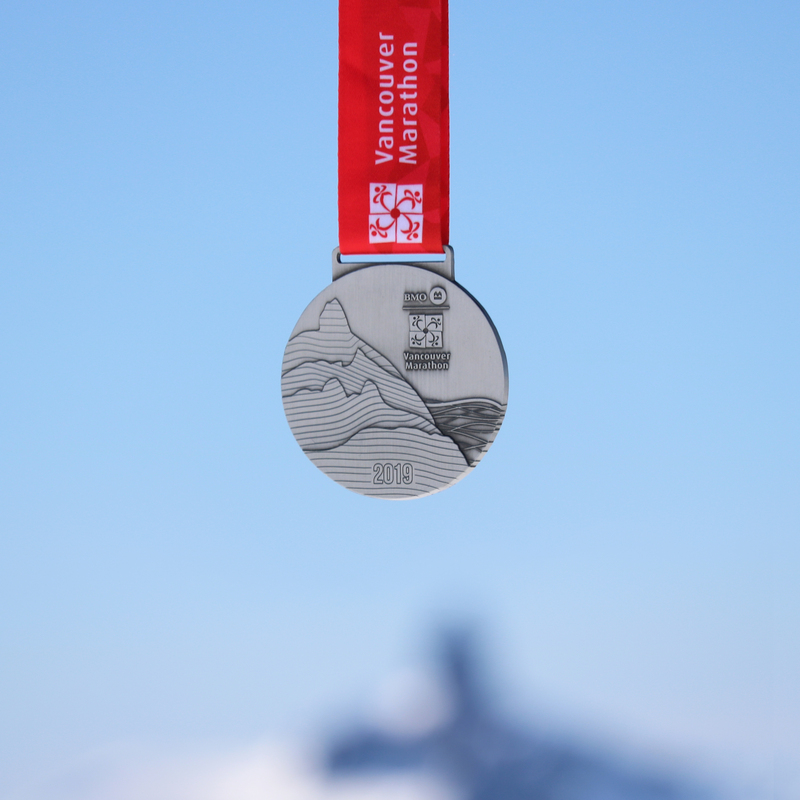 This is going to be one you want to add to your medal set! Check out the new BMO Vancouver Marathon 2019 tech tees as well!